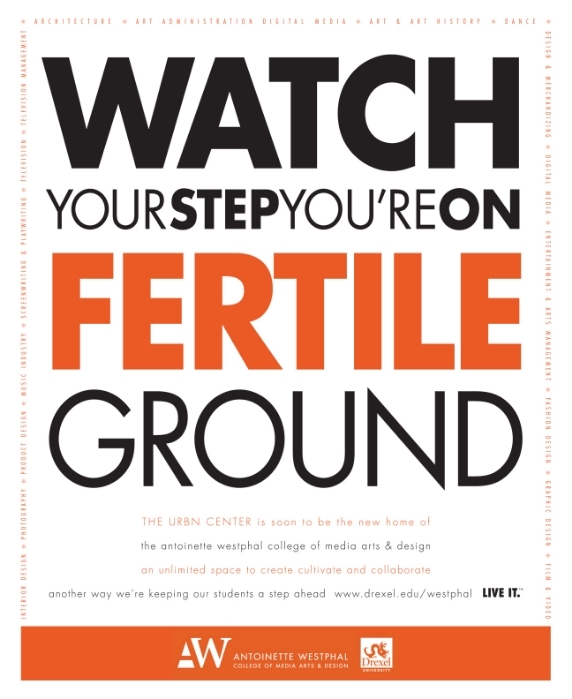 As an adjunct professor, I was very excited to create these 2 campaigns with Dean Allen Sabinson. 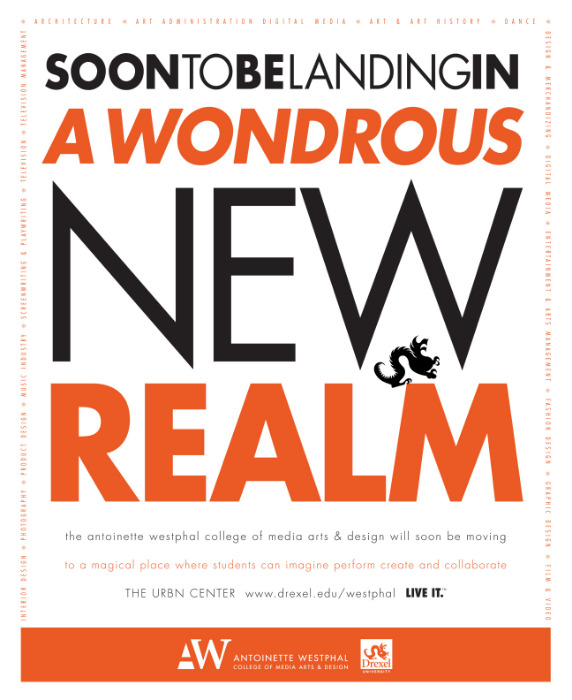 The first (dragon) was to create awareness of all the College's Media Arts programs. 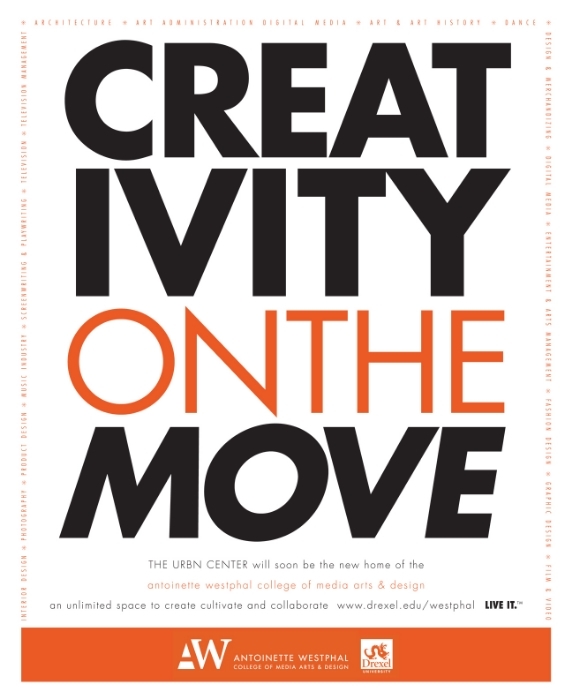 The second was a series of ads announcing the College's move to a new location (The URBN Center).